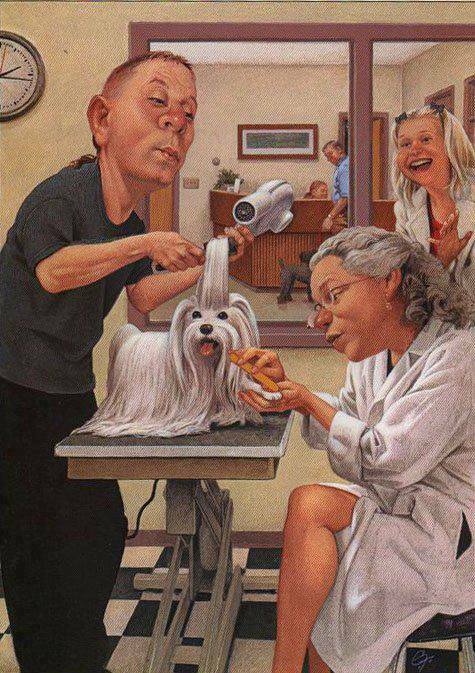 Does your Maltese like to get a haircut? I really like his beautiful, long fur but I found quite difficult to keep it this way. 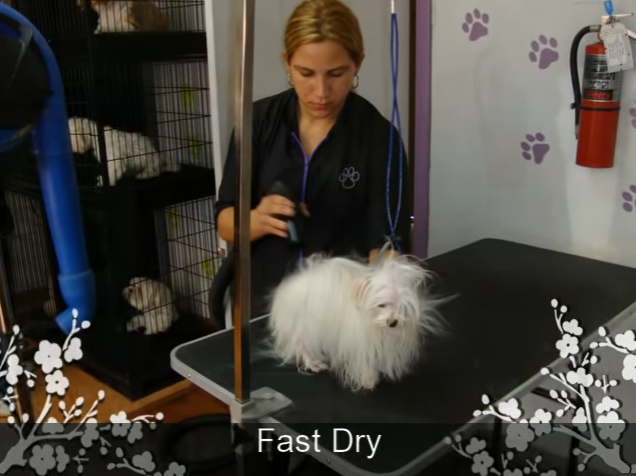 The long Maltese hair requires daily brushing and often washing. That’s the reason why my Maltese hair is always short, I like a “Maltese puppy cut”. My Maltese dog doesn’t like to get a haircut, so it is a challenge to cut his hair. As a puppy he allows me to cut his hair while he was laying on my laps, relaxed. But now, when he is much older he doesn’t like it anymore. It takes a lot of patience, time and the treats to have it done. 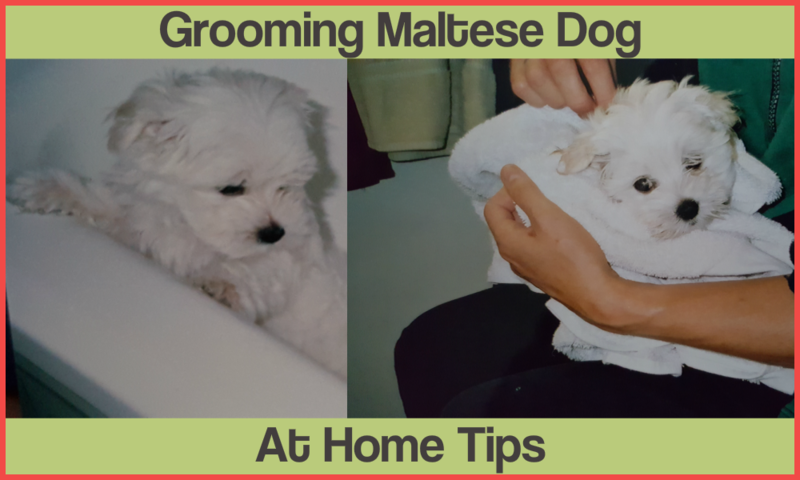 I like the idea of using the professional Maltese dogs grooming services , but he is too old now to make the change. It’s probably my fault because I didn’t do this from beginning when he was still a puppy. How about your Maltese?